I'm back from Sin City! I met up with a lot of my bee friends from Weddingbee for several days of girly fun! 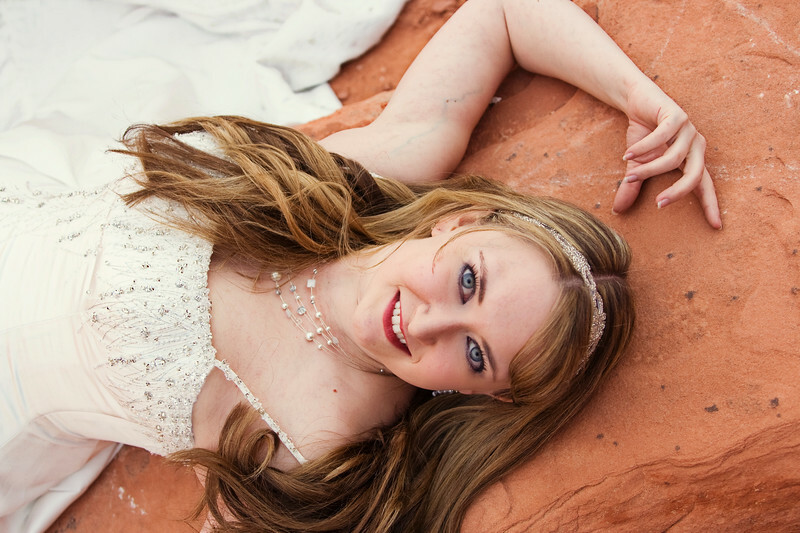 I have three trash the dress sessions to share with you, each featuring two Weddingbee brides, so sit tight. I'm feeling a little under the weather (okay, really under the weather), but I'll try to get teasers up as quickly as possible. 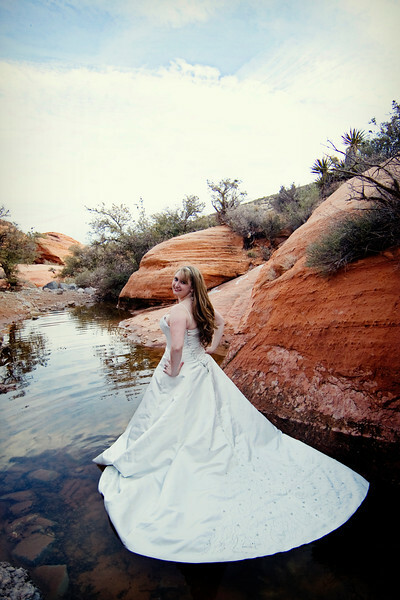 Last Friday, I headed out to Red Rock Canyon with Holley (Mrs. 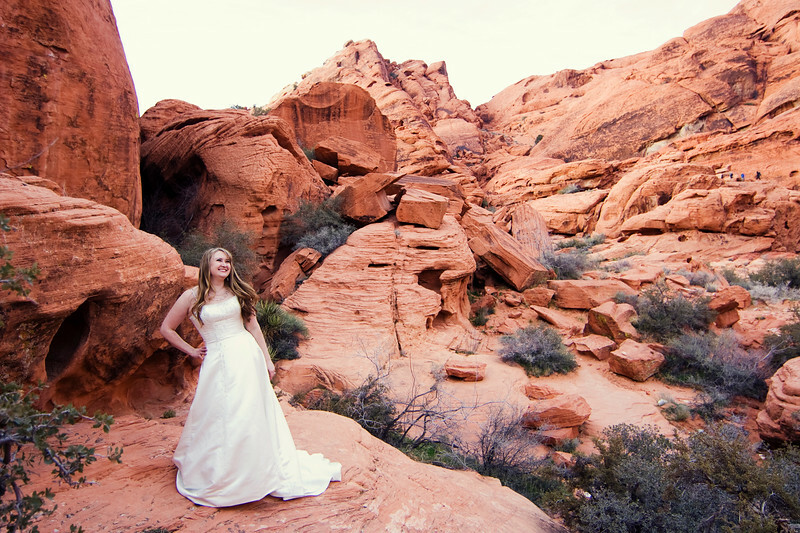 Mouse on Weddingbee) and Morgan (Miss Cola on Weddingbee), which is about 30 minutes outside of Vegas. 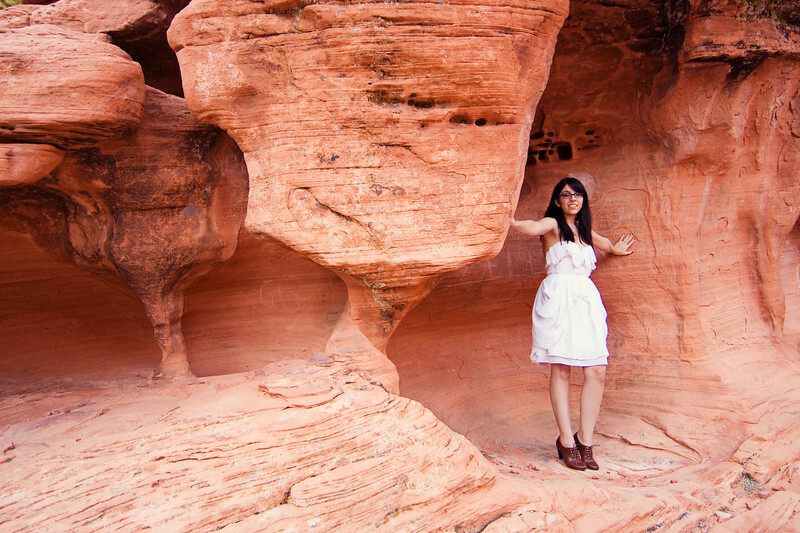 Both of them braved hiking down to the bottom of one side of the canyon with me for these fantastic shots.